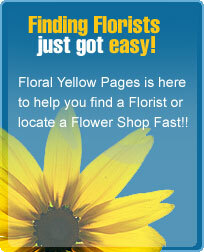 Floral Yellow Pages has the largest database to help you find a flower shop in your area. Find florists in your area cause they are trained and skilled in terms of flower selection for the right occasion and also flower arrangement. They are the best people who can tell you exactly which flowers to select and what kind of flower arrangement would suit the venue. If you want something special in your wedding then it is advisable that you select a florist who is well experienced in this and has the ability to portray the mood feeling and emotion of your wedding. 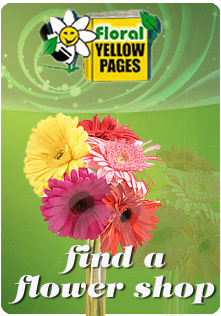 when you find a flower shop make the correct choice by reading the reviews of the clients who have availed the services. You can also make a decision by reading the testimonials and going through the floral designs of their previous work if any. You can also visit their shops and check out there stuff. So what are you waiting for? Go and get the best for you.